Farming in the future: Are robots the answer? Revolutionary farming technology was the driving force behind the recent Lincolnshire Farming Conference, with robots taking centre stage. Mike has more than 35 years’ experience in automation and is now business development manager for ABB Robotics, exploring the use of robots across UK manufacturing. He says: “Although the food and beverage sector is the largest manufacturing sector in the UK, it is a challenging environment with growing competition from overseas and skills shortages. The area which is struggling is productivity. He adds the need for robots has already been proven. “They are more cost-effective in comparison to labour. They do not fatigue and they do the repetitive jobs people do not want to do. “I believe there are three pillars in industry sectors. First is products, process and innovation. Second is effective organisations and third is capital investment. New workforce for the fields? The farm workforce of the future could include many new and exotic job titles and be equipped with different skills, says Kit Franklin, who runs the Hands Free Hectare project at Harper Adams University. Last year’s project was the first time a crop, spring barley, had been grown without any human intervention in-field, and it is being repeated this year with AHDB funding, with a winter wheat crop already established. He believes the technology involved could be rolled out across wider acreages as the vehicles and communications improve, and Britain should capitalise on its current lead in the sector. But this might mean some different job advertisements appearing in the farming press, including fleet managers who were skilled in organising and maintaining a new range of vehicles, he says. “We will need agricultural roboticists, people who are skilled both in agriculture and in the robotics side of the industry. “We will also need programmers and people skilled in communications and the information structure. “For Hands Free Hectare, we worked with a wi-fi signal over a maximum distance of 150 metres. One job which will still exist, he says, is the agronomist. Robots to bridge labour gap? Already widely used for milking cows, robotics could help UK agriculture achieve better productivity and solve its labour problems, says Mike Wilson from ABB Robotics. They key, he says, is to invest in equipment which allows human resources to be deployed more efficiently. This issue could be solved by installing a robot, he says, but Britain currently lags behind other major industrialised nations in their use, with 39 robots per 100,000 employees. For comparison, Germany has 181, Sweden 164 and Italy 153, while China has just 33 but is installing new robots faster than any other country in the world. The potential for labour-saving in the fruit industry is significant, suggests Pal-Johan From, a researcher on the subject at a major Norwegian University and at Lincoln University. This labour saving could translate into the country needing many fewer seasonal workers, he suggests, a potential benefit for a post-Brexit farming industry. "Research suggests strawberry pickers only spend 60 per cent of their time actually picking crops, and the remaining time moving filled boxes to the field margin for collection,” he says. Nick Cesare, from Pace Mechanical Handing, says the car industry started using robots in the 1970s to perform jobs which were dangerous, hazardous or risked causing humans repetitive strain. “They are now becoming more flexible and able to tackle a wider range of jobs,” he says. 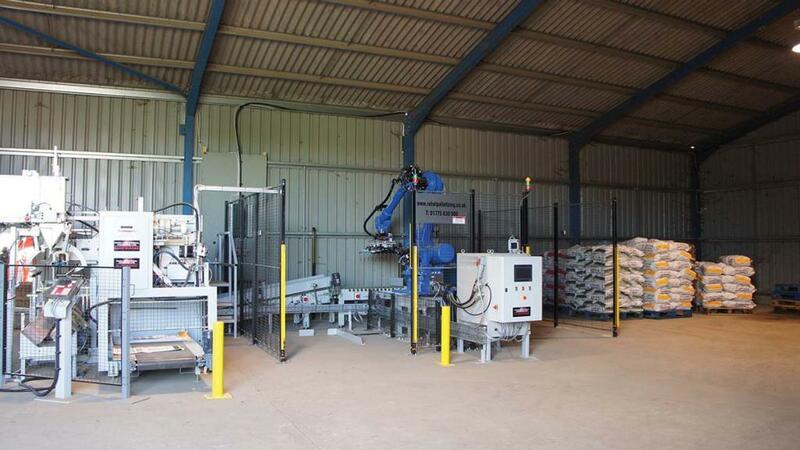 “They can also improve productivity and profit margins as they can work a lot faster and keep working 24 hours a day. 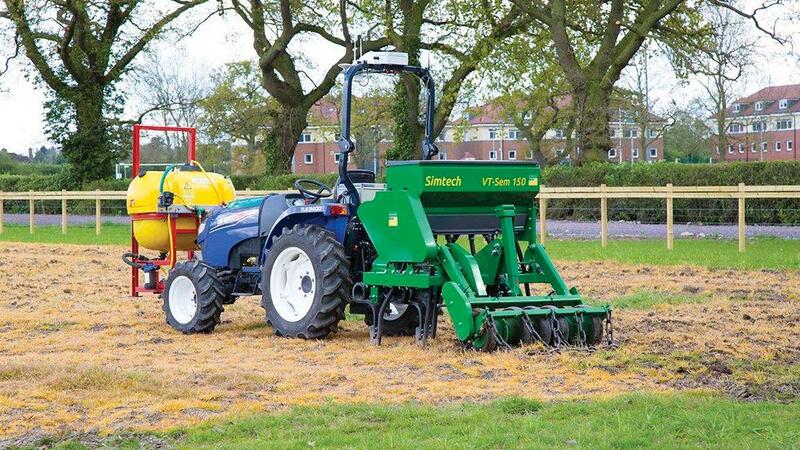 Using camera-guided spraying systems can achieve huge savings in chemical use when controlling weeds, compared to ‘broad field’ spraying, says Nigel Trevarthen, Garford Farm Machinery. The company’s new Robocrop spot sprayer uses NIR and colour cameras to differentiate between the crop and weeds, spot spraying the latter. When working in crop such as onions, it can differentiate between the crop and weeds or volunteers which are of different colour or shape, and selectively spray them. Robotic weeding using camera guided hoes has been in use since the 1990s. The company also offers a rotating hoe which can remove weeds and volunteers from between plants in the row of precision planted crops. “This could help farmers continue to grow vegetables such as parsnips, who had to rely on mechanical weeding since the withdrawal of the active ingredients they used to use. 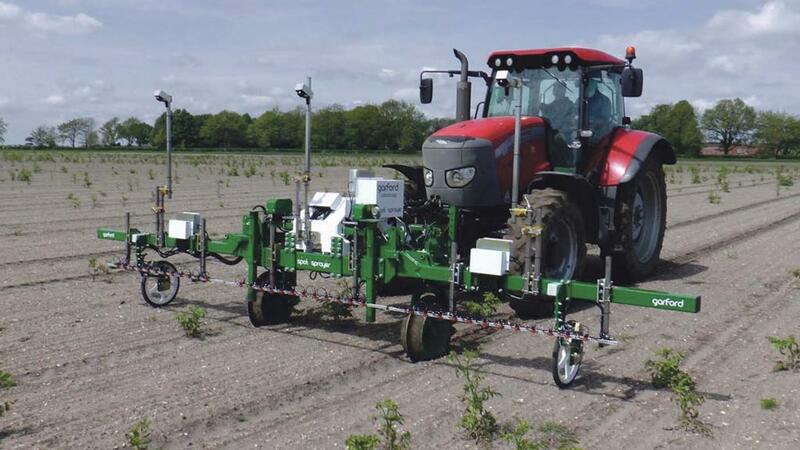 “With other crops, the Robocrop enables us to identify weeds and volunteers and spray them using a boom fitted with nozzles which can fire automatically as the machine spots the weed. Future developments could include a hoe which could be rotated selectively so it only removed weeds while leaving the crop plants, or an electric discharge to thermally destroy them, says the manufacturer.